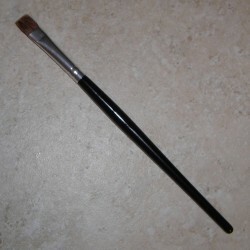 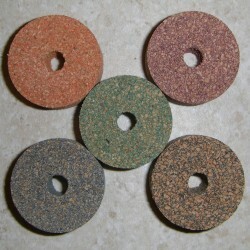 Click here to learn how to order your own custom made grip today! 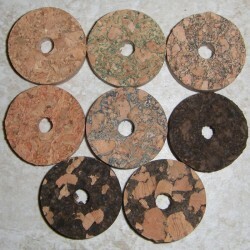 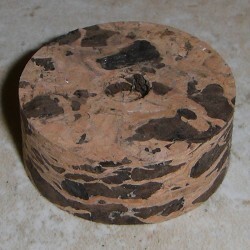 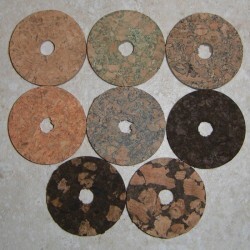 Premium burl cork features smaller pices of cork for brighter, more consistant color throughout the material. 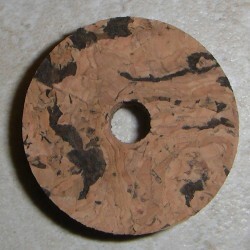 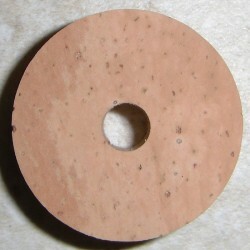 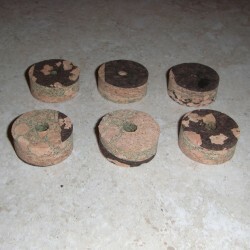 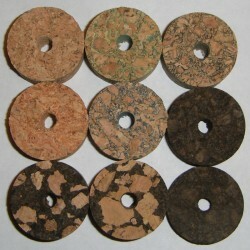 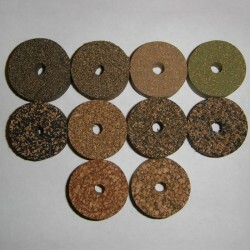 There are no surprise cork chunks hiding within these rings to take the color away from your inlay or pattern. 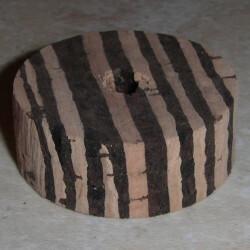 Add horizontal or vertical burnt stripes to your next grip with these rings. 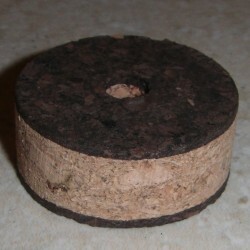 These rings have the feel of natural cork, with extra color and personality. 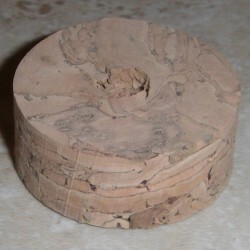 Cycles à ondes horizontales et verticales Liège 1/2"
Anneaux de Liège de rivière 1/2"
Anneaux de Cork rayé 1/2"
Anneaux de prime Burl Liège 1/2"
Anneaux de Cork Flor Grade 1/2"